Nike knows how to create lust-worthy products that consumers crave. Recently, my cousin attended Sneaker Fest in Houston and sold his Lebrons for $300 two minutes after walking in the door. This type of fandom has propelled Nike to the top of the shoe market. But the company refuses to rest on it’s laurels. 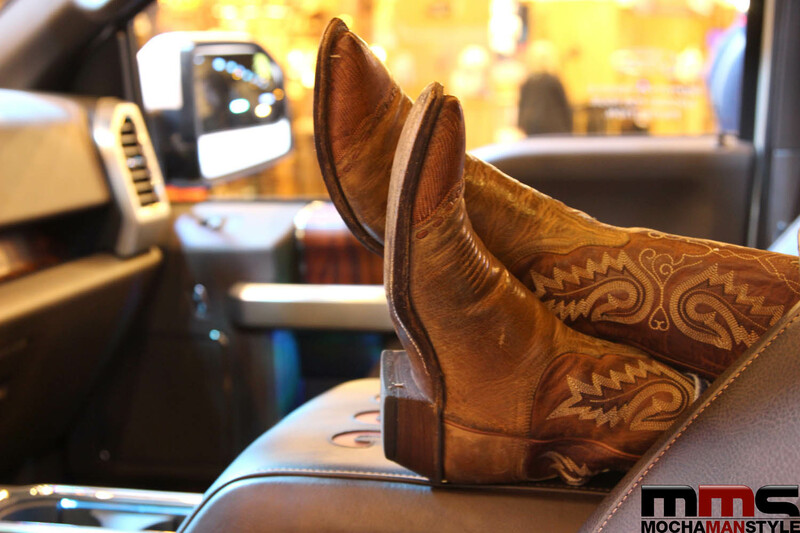 It continues to design innovative products that are well-built, appealing, and culturally relevant. The latest manifestation of this spirit is seen in the Nike 2015 Black History Month Collection. This collection of special edition sneakers and apparel honors six African-American athletes and coaches who have positively impacted the art and technique of sports with courage and determination. 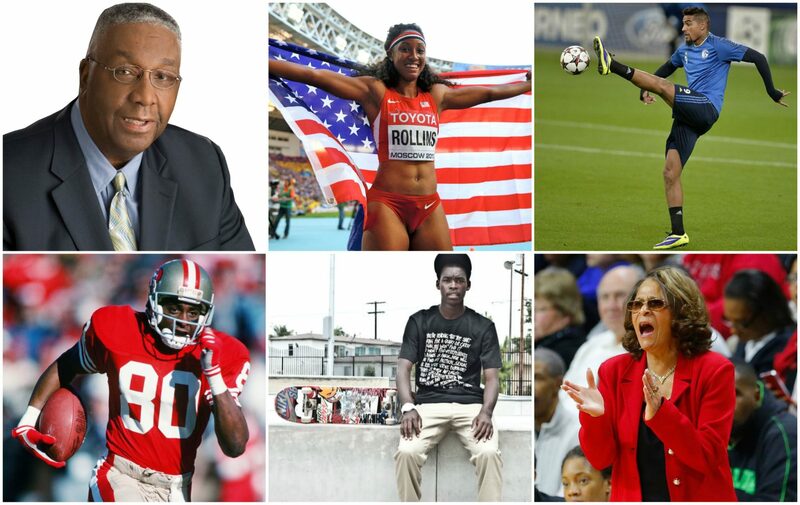 The six honorees include: Legendary Men’s Basketball coach, John Thompson; Track and field athlete Brianna Rollins; soccer player Kevin-Prince Boateng; Football legend Jerry Rice;skateboarder, Theotis Beasley; and Legendary women’s basketball coach, C. Vivian Stringer. 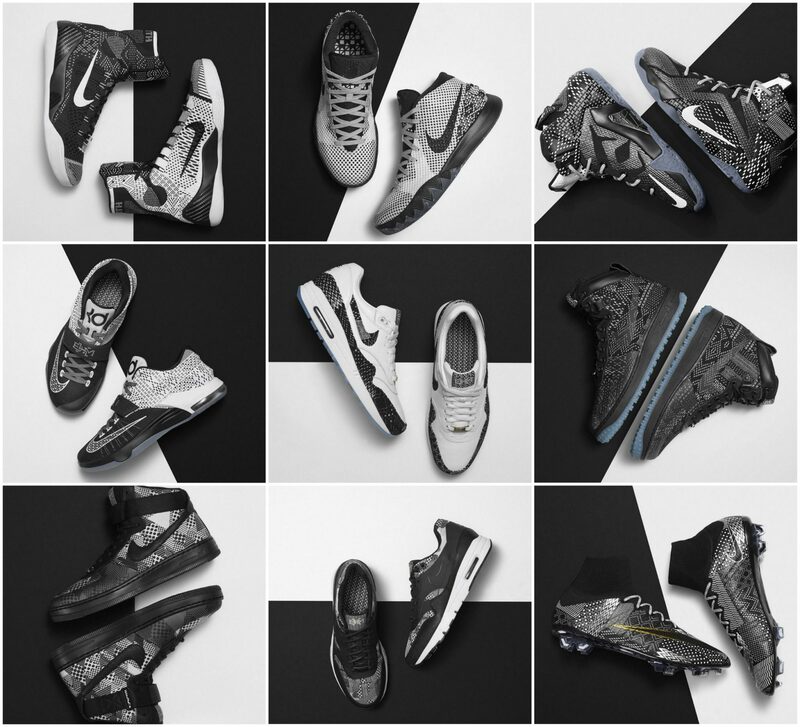 The Nike 2015 Black History Month Collection features 28 products designed with a black and white palette, fused with three different prints, ranging from performance gear to men’s lifestyle sneakers. It also includes special versions of LeBron 12s, KD7s, Kobe 9 Elites, and Air Jordan XX9s. A portion of the proceeds for the sale of the collection will benefit the Ever Higher Fund, a donor advised fund administered by the Charitable Aid Foundation of America, that supports organizations that leverage the power of sport to maximize the potential of underserved youth. The fund’s mission is to assist communities with knowledge, resources and tools for the next generation of leaders.